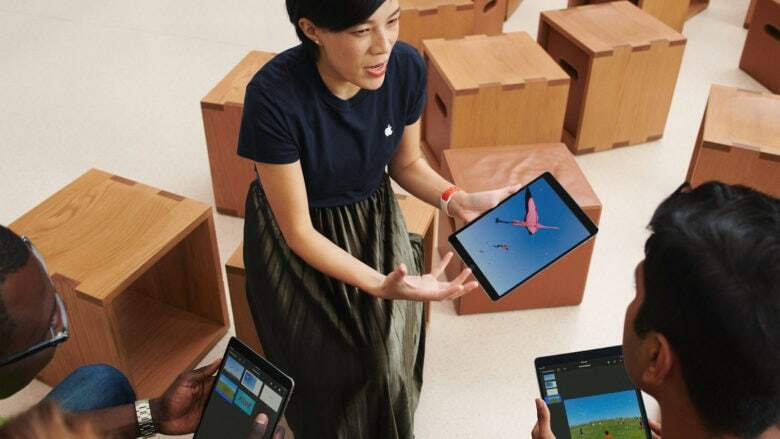 With the new sessions, Apple is introducing three new formats: skills, walks and labs. The sessions cover photography, video, music, coding, drawing, design and more. All of the sessions are free but space is limited so you have to sign up on Apple’s website. Skills sessions focus new creative techniques to go with Apple products, like making a video with Clips, editing photos, or sketching ideas in Notes. Walks get customers out of the store with a Creative Pro, allowing you to explore and connect with the community while putting your skills to work. Meanwhile, Labs are built to help customers experiment with different techniques and complete a project. Some of the labs include Beat Making with Swizz Beatz, Small Screen Magic with Zach King and Drawing Treehouses with Foster + Partners.